I’ve been super busy recently which you can probably tell by the infrequency of my posts. As a business, Keep It Usable, has grown phenomenally this year and we’ve been working day and night to make sure we do great work for every single one of our clients. We genuinely care about every business we work with and we deliver high quality work for every single client. It’s something I’m passionate about, especially with the growing amount of people entering the ux industry with no formal training or experience. It puts businesses at great risk and damages the ux profession as a whole. I’m a mentor for the UXPA and I’m in great favour of a regulatory body / chartership to distinguish between different levels of professionals. It’s difficult for me to read between the lines of someones cv or other agencies claims of ux so I can’t imagine how hard it must be for someone commissioning an agency to know who to believe and trust. In fact, one of our clients had a bad experience with quite a well known ux agency. They were failing in their capacity on a number of levels including the delivery of work, so we were called upon to effectively rescue the client, takeover the work and meet the deadline which was by this point very tight. Of course we hit it, and they were incredibly pleased with the work, so much so that we’re now partners. But what is concerning with this story is that even agencies you should be able to trust, because they are well known, you can’t. It really is a minefield out there. 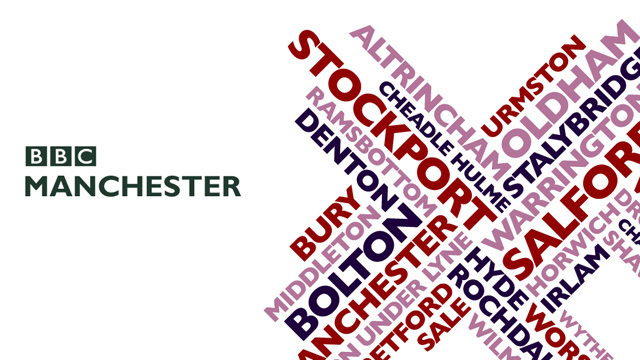 I’ve also been invited as a guest on BBC Radio Manchester tomorrow morning. I’ll be choosing several stories form the days papers to chat about. I don’t have much time to watch the news these days so it should be interesting!